Creative names for blue fish embrace their beautiful hue and can also be used for any fish living in beautiful blue waters. 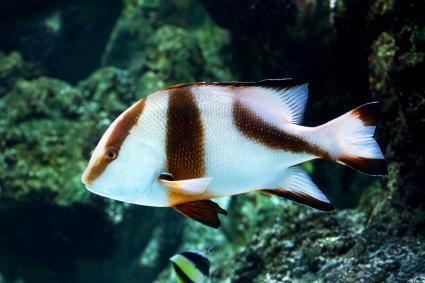 Choose the name that best fits your fish's type, coloring, and personality, or get creative and invent your own unique name using the suggestions as inspiration. If you're looking for a descriptive name for your blue fish, the first place to look is all the different words that mean blue. 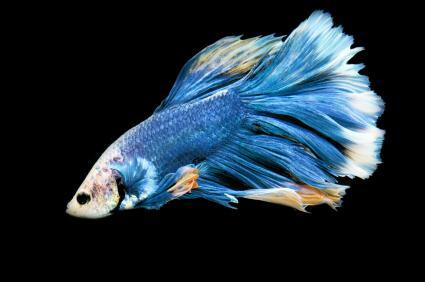 The specific coloring of your tropical fish might fit precisely within one of these amazing blue color names. 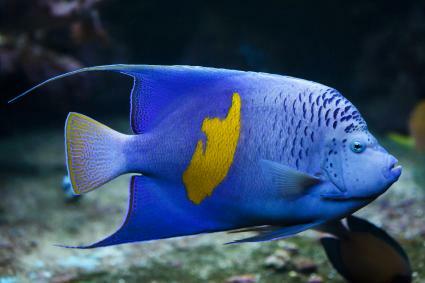 An easy place to start when looking for original and exciting blue fish names is with all the beautiful natural things in the world that are blue. 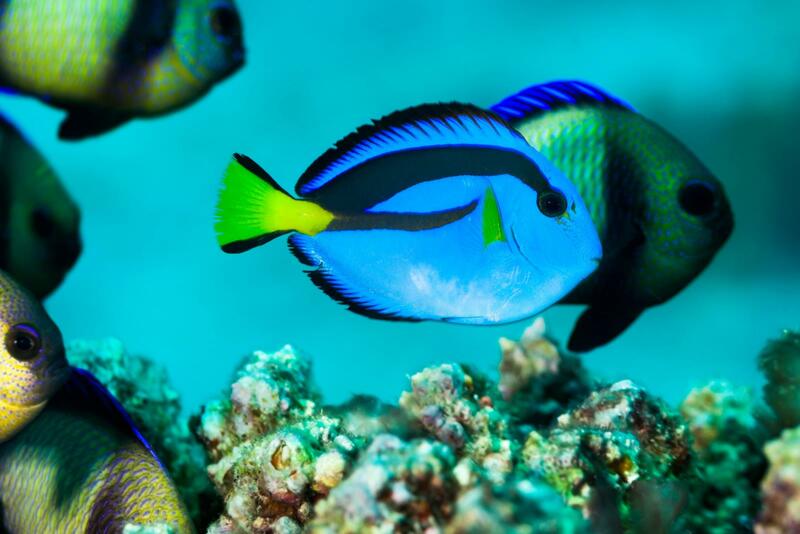 From cartoons to movie franchises, there's no shortage of fictional blue creatures and characters to inspire your cool blue fish name. 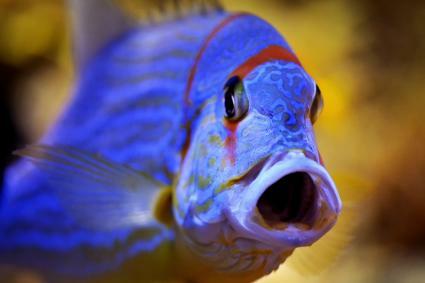 Use puns and plays on words to capture the cute or clever nature of your blue fish in a funny fish name. Get inspired by classic baby girl names that have the letter "b," popular baby boy names that include the "oo" sound, or common phrases that include them. Choosing the right name for your fish can seem like a daunting task with so many great options to choose from. If you've got a blue fish in need of a name, let his or her coloring and actions determine the name that's meant for him or her.